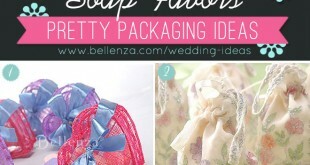 Soap Wedding Favor Ideas: DIY Soap Recipes, Kits, and Packaging! 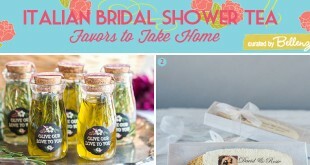 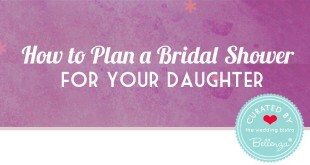 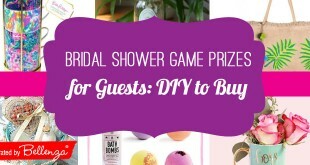 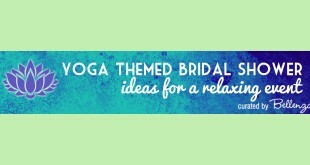 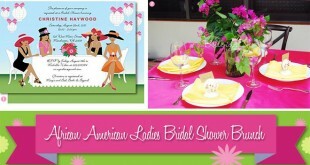 Greek-themed Bridal Shower: An Easy Guide for a Gorgeous Party! 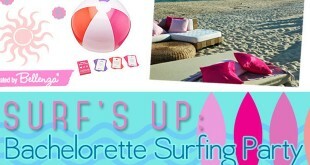 Surf’s Up: Bachelorette Surfing Party for Your Gals!